An ancient and beautiful craft, embroidery is the perfect way to create something personal and decorative for your home. Our range of embroidery kits continues the intricate nature of this craft and will help you create some fantastic designs. 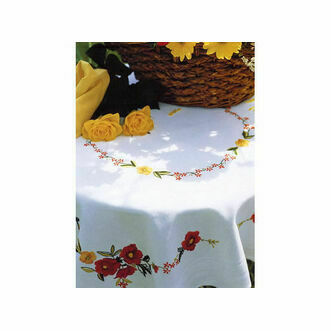 Embroidery kits are lovely ways to create your own tablecloth, table runner or framed picture. Whether you want to keep it for your own use or present it as a gift, embroidery kits will help you get it spot on. 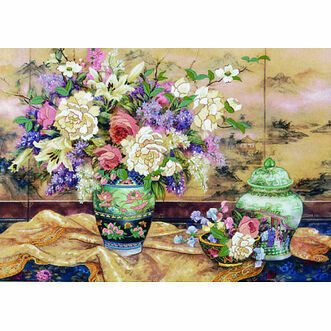 We’ve got a wide selection of embroidery sets for you to browse today.